The best midlayers should keep you warm AND cool you down. 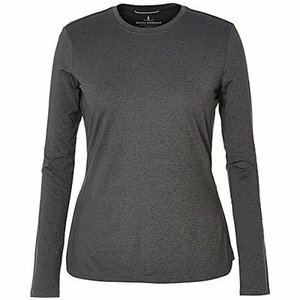 The Long Distance Long Sleeve is designed for long days, long distances and early morning hikes that start off cool and end up hot. When it's cool, the ultra soft brushed, midweight fabric keeps you warm, but as you heat up, the temperature activated thermoregulation technology kicks in, providing a moisture wicking cooling to keep you dry and comfortable all day long. Just because your temperature might change, your clothes don't have to. With expanded stretch and range of motion. Did we mention that the inside feels like rabbit fur? 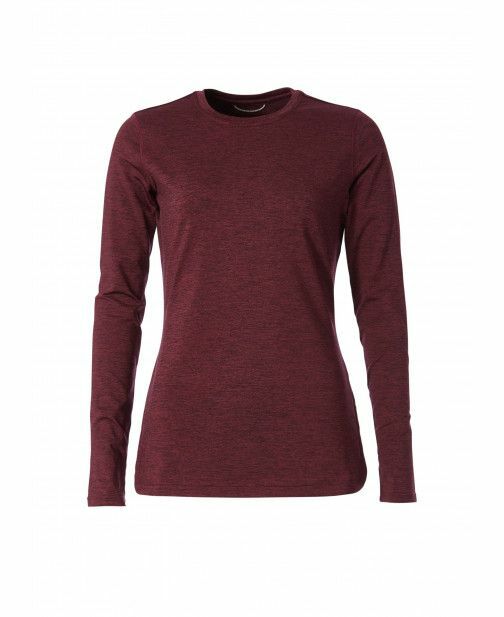 Features a zippered pocket at the back right hip. Soft, breathable midweight fabric provides warmth to weight ratio. bluesign® approved TempraTech™ technology ensures that the adventurer stays dry, cool and comfortable when breaking a sweat. 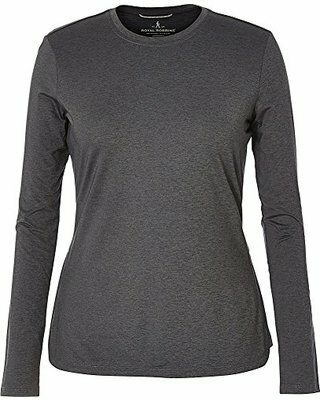 This stretch jersey allows for comfort and range of motion.